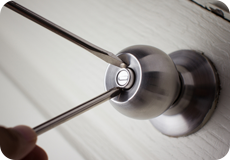 If you have poor quality locks on your door, you are at high risk of experiencing a break-in. As a homeowner, you would want to offer maximum protection to your home and family and save it from the various dangers that can strike, such as fire, burglary and more. 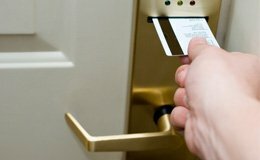 Rowlett Locksmith Store offers high quality locksmith services to residents living in Rowlett, TX area. 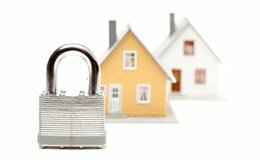 We have an excellent reputation for our services and help secure all kinds of residential property. 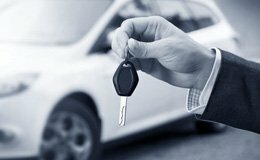 If you are on the lookout for a reliable local locksmith company in Rowlett, TX, you can depend on Rowlett Locksmith Store for the best locksmith help. 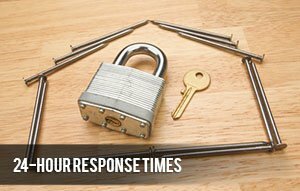 We offer residential locks services as well as 24/7 emergency assistance for the times you need our help the most. At Rowlett Locksmith Store we handle the entire array of locksmith tasks from the most simple to the highly complex. 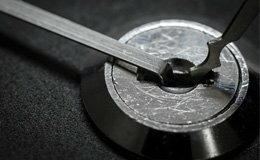 Today’s locksmithing has gone well beyond lock picking and lock replacement; professionals are now equipped to deal with magnetic and electronic locks that are the latest technology. 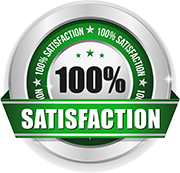 Our experts are always updated about the most advanced tools and technology for all kinds of locksmith jobs. At Rowlett Locksmith Store, we employ the latest tools and equipment to complete our tasks in the shortest time. We provide same-day installation as well as repair and maintenance services. No matter where you are located in Rowlett, TX area, we can come over on a short notice and offer professional help. The safety of your home is our top-most priority and we will do everything possible to ensure that you feel safe and secure. 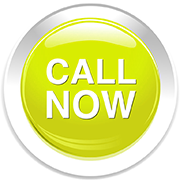 We are available at all times of the day and night, 24/7, including all holidays and weekends. 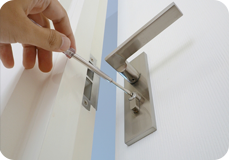 Call us at 972-810-6405 to avail our top-notch residential locksmith services.